Futures Housing Group is proud to support local communities and people through a range of apprenticeship and trainee positions. We believe they are a great way to start a career, providing opportunities which give people a real chance to pick up invaluable experience. 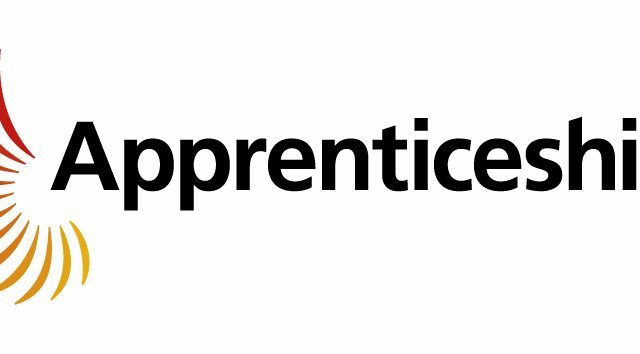 We’ve run apprenticeships for all career paths such as: Housing, Repairs, Administration, ICT, Marketing. Our apprentices are valued and empowered members of our team, so don’t expect to just be making tea and photocopying documents. Futures Housing Group is a social business with a clear community focus. We provide affordable homes and neighbourhood services across the East Midlands and are committed to pursuing opportunities that help us do more for our customers. We have grown through successful partnerships. Today we provide around 9,000 homes and are providing new services through social enterprise. Innovation is key to our approach and we are working to deliver on the region’s priorities by providing high quality housing and support, tackling financial exclusion, expanding opportunities for employment and training and leading neighbourhood regeneration. We operate throughout Derbyshire, Nottinghamshire and Northamptonshire with bases in Daventry & Ripley, and a social enterprise company, Futures Greenscape.